As a busy university student, there’s some things I just don’t have time for. (Side note: remember when everyone used to say “Ain’t nobody got time for that”? Sweet Brown was iconic). While I may not have time to nap as much as I’d like anymore (priorities), I can still find time to watch my favourite TV shows. It’s always a welcome escape to focus on a fictional drama rather than study for a heavily weighted microbiology midterm. As my workload got heavier, I had to drop some shows (looking at you New Girl and The Vampire Diaries) but quite a few contenders survived. I started this show two years ago, only intending it to be background noise but found myself quickly obsessed. Most comedy shows decline in funny-ness as the seasons go on but The Mindy Project keeps getting better. The show follows Mindy as she navigates the world of dating with her over-involved coworkers. A potentially clichéd storyline has been transformed by raunchy jokes and biting wit. Watch this show and find out why Beyonce Pad Thai is my role model. I know, I hate myself for watching this too. In a show where no character is safe from bomb threats, drownings, shootings, plane crashes, electrocutions, and a plethora of other reasons facilitating actor exits, there’s apparently still plots that have yet to be explored. Really though, how many long lost relatives can one show take? As ridiculous as Grey’s has become, I still enjoy my weekly fix of attractive fictional doctors with complicated relationships. With 11 seasons behind me, I’m in too deep to abandon ship now. If I doubted Shonda Rhimes’ capabilities with Grey’s Anatomy, all misconceptions have been erased with this new show. The title seems like a spoiler, but in typical Rhimes’ fashion, there’s plot twists for days. The cast is full of familiar names like Viola Davis from The Help, Matt McGorry from Orange is the New Black, and Alfred Enoch from Harry Potter. 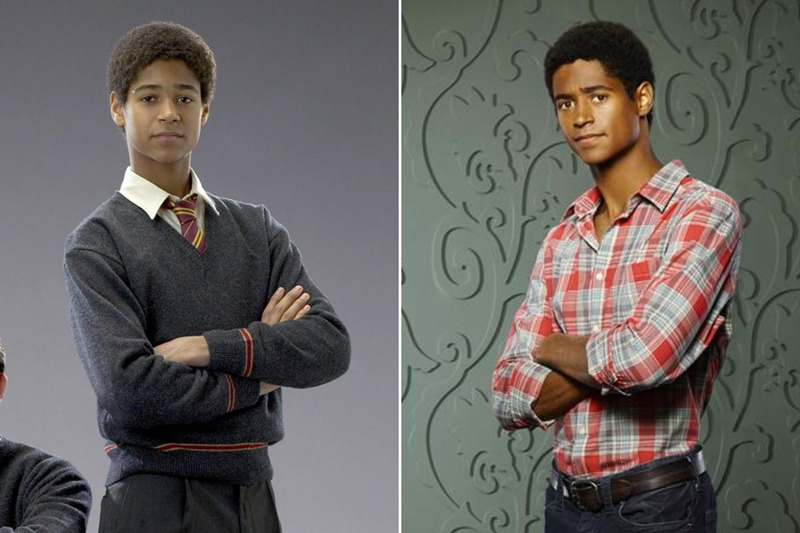 Who’s Alfred Enoch you ask? Only two episodes in and I’m completely hooked. If you haven’t seen this show, you need to watch and get caught up ASAP. Shonda Rhimes burns through catastrophes like no other, and it’s sure to be a wild season. This CW show follows the life of Mary Queen of Scots through her alliance and betrothal to the Dauphin of France. If you’re looking for historical accuracy, you might want to look somewhere else. 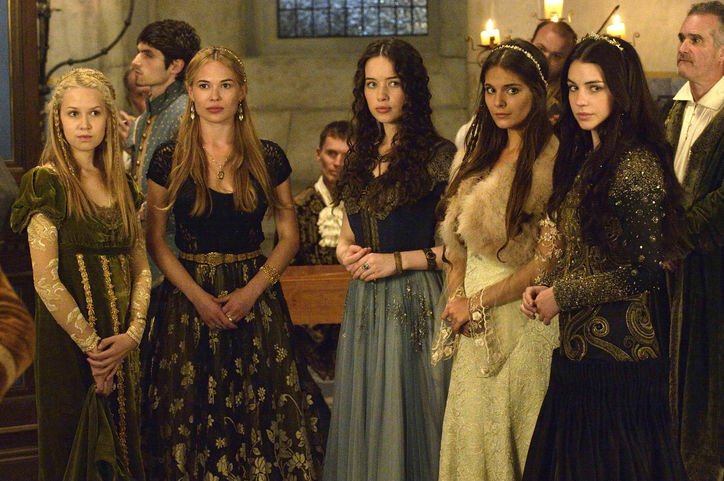 If you’re looking for beautiful people in beautiful clothes… Reign is perfect for you. Not quite the necklines typical of the 15th century. I swear it has more depth than I’ve made it out to be. There’s still plot twists and clever story lines, which is hard to do considering the events of history serve as a major spoiler for the fate of every character on the show. Reign is incredibly addicting and has an amazing soundtrack with great indie folk songs. Definitely worth a watch. This show has psychologically ruined me. I watched season one over the summer (total feel-good summer show right? ), and I have never felt so freaked out by a primetime show in my whole life. I generally can’t handle paranormal scary stuff but thought hey, how bad can it be? I was so so wrong. American Horror Story is more twisted than scary, with all of the characters’ lives intertwining and culminating in some seriously disturbing encounters. Each season is its own story with the same basic ensemble cast. The first season is by far the best, but if you’re not keen on catching up, stick with the current season. Disclaimer: there’s terribly creepy clowns. Even the theme song is scary. Watch the opening for season one, preferably in broad daylight, and decide if you can stomach American Horror Story.